We know everyone is different and we all use our computer for a different purpose, from simply browsing the internet & sending emails to high end photography and video editing. 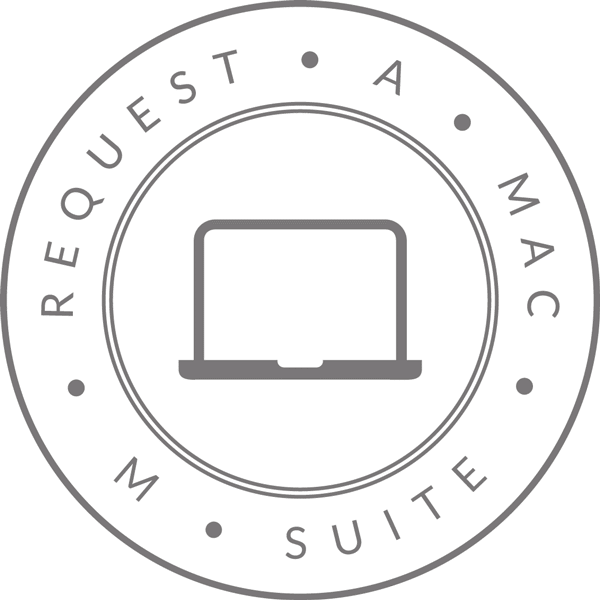 Our service Request A Mac allows you to decide exactly what you want from your Mac, from raw processing power to render photos at lightning speed or a spacious hard drives to fill with HD movies for those long plane journeys. When we receive your request we go through our database of refurbished Apple hardware to find the best match to meet your needs, once we find a product we will then contact you to advise on condition and cost. As a rule we only sell A grade condition products. If you decide to go ahead with your purchase we proceed to order the unit in at which point it is fully stripped down, cleaned & both hardware & software tested for any faults. Only once our stringent tests are performed and passed does the unit become ready for sale.